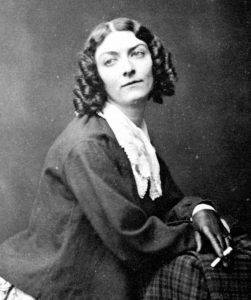 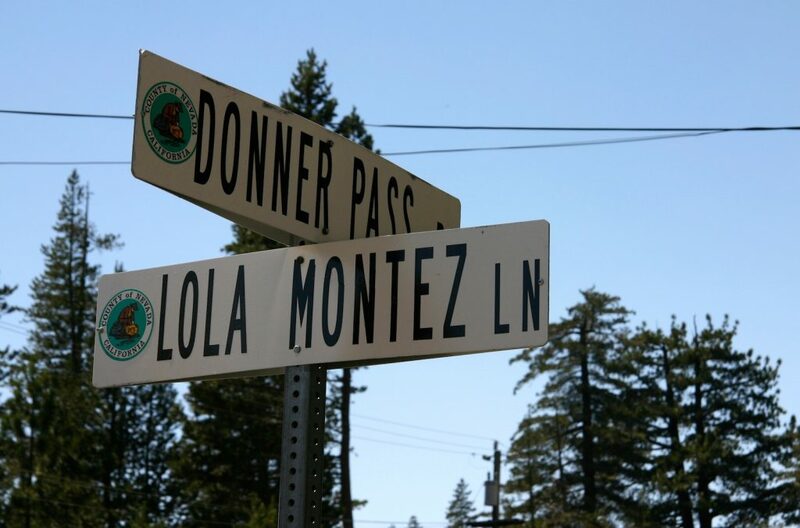 Lola Montez was without a doubt one of the most famous women to try her luck in the California gold rush. 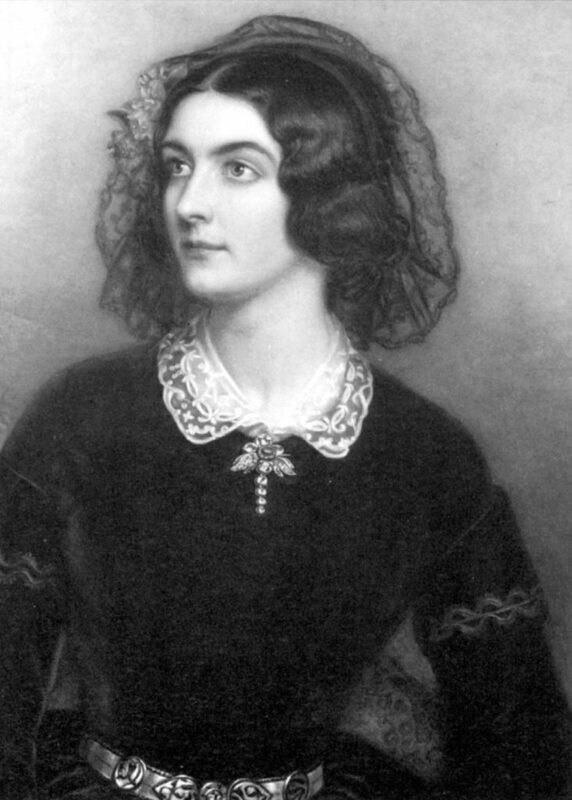 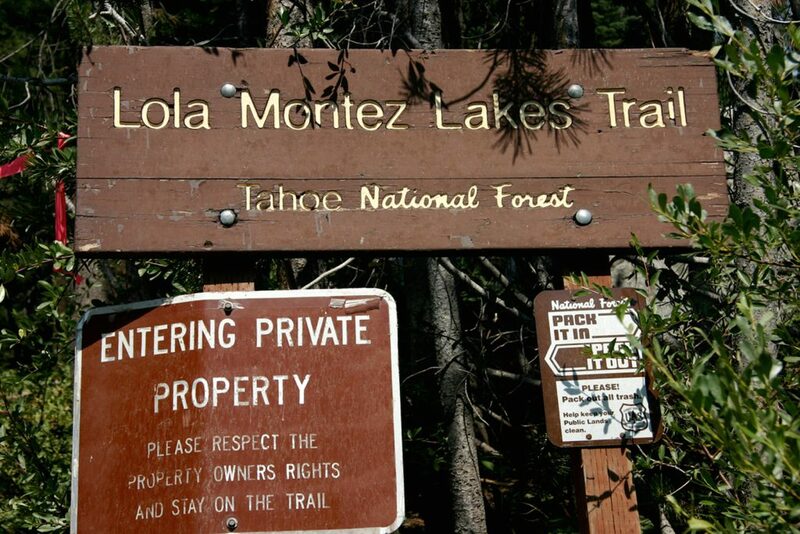 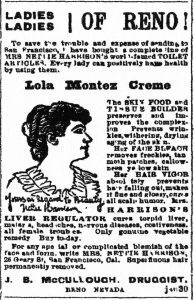 More than 40 years after her death, the name Lola Montez was still associated with beauty. 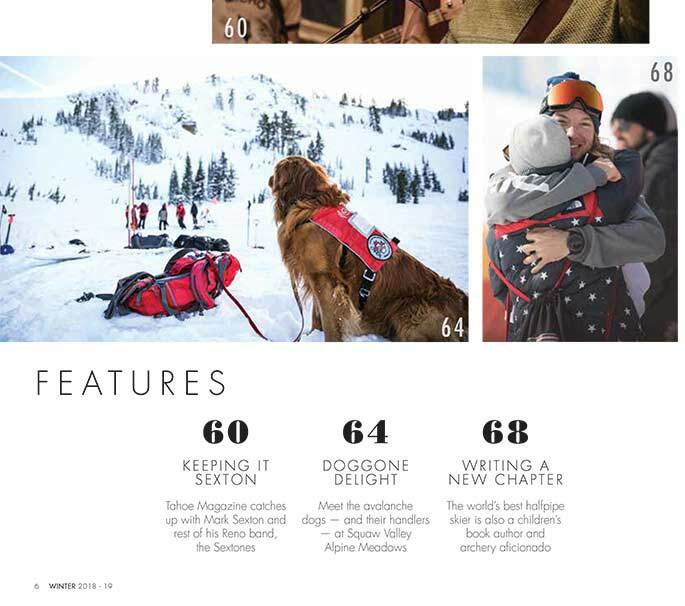 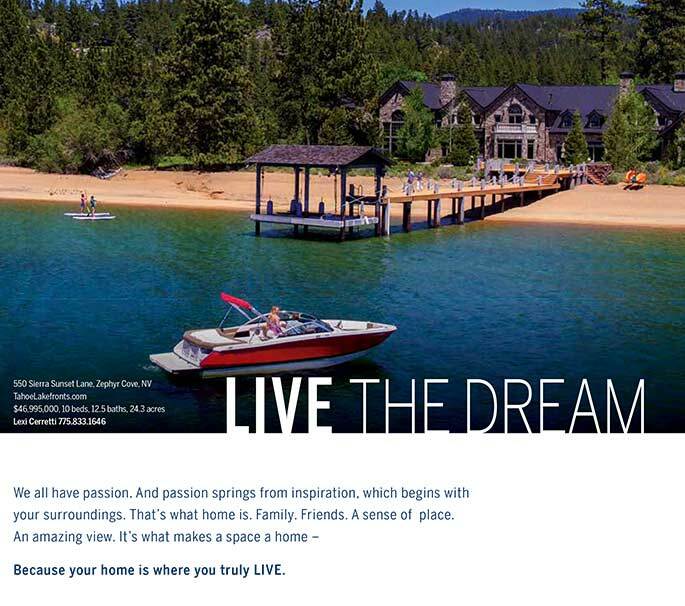 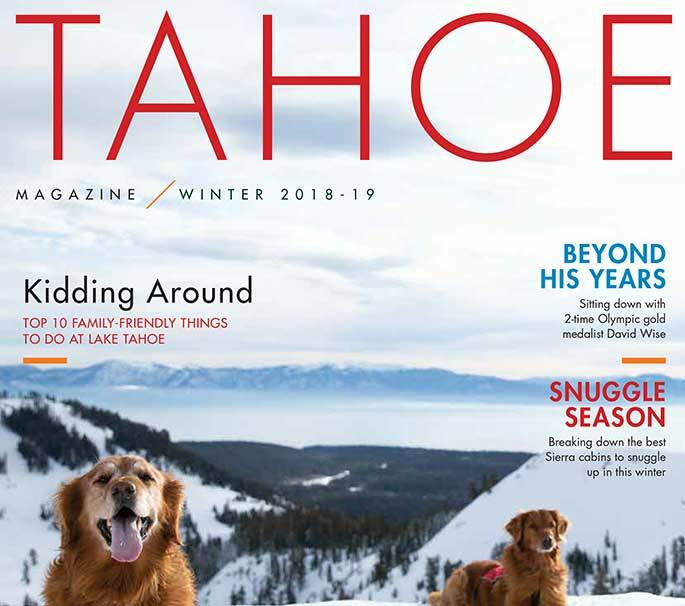 Tahoe historian Mark McLaughlin is a nationally published author and professional speaker and former freelance writer for Tahoe Magazine. 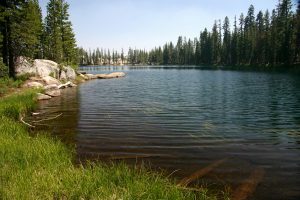 His award-winning books are available at local stores or at www.thestormking.com.